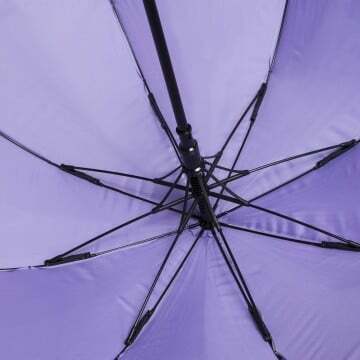 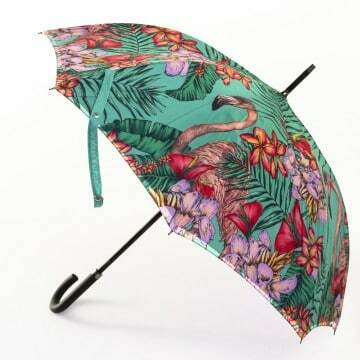 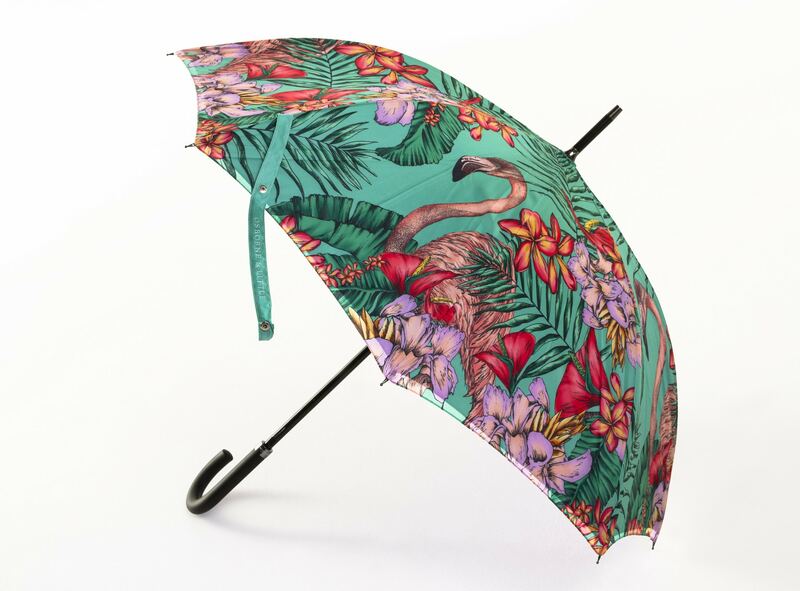 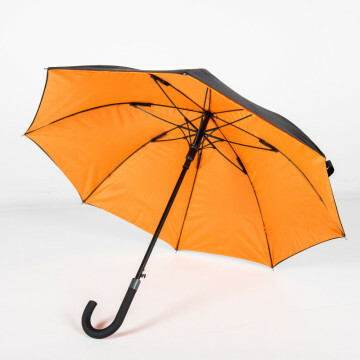 The Über Brolly Fibre-Storm Walker Umbrella is the one of the most durable umbrellas on the market. 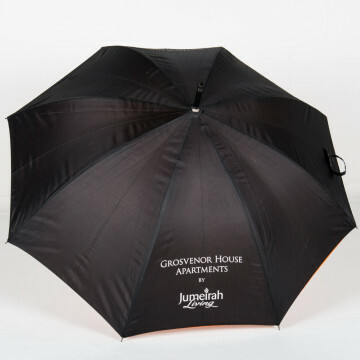 This will stand the test of time and withstand even the toughest UK storms! 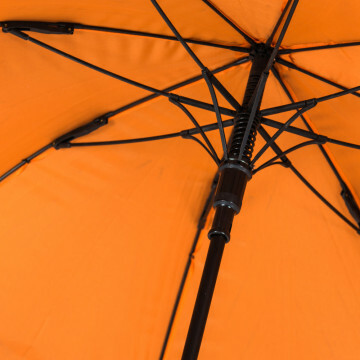 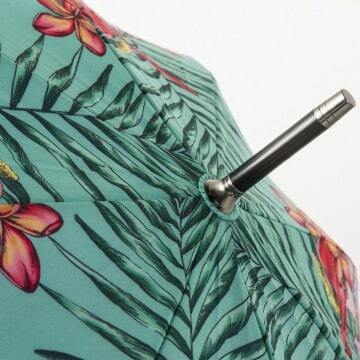 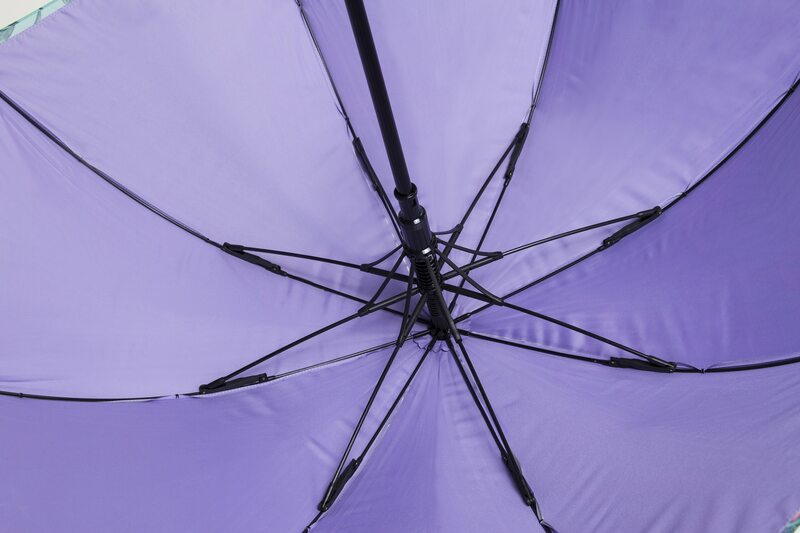 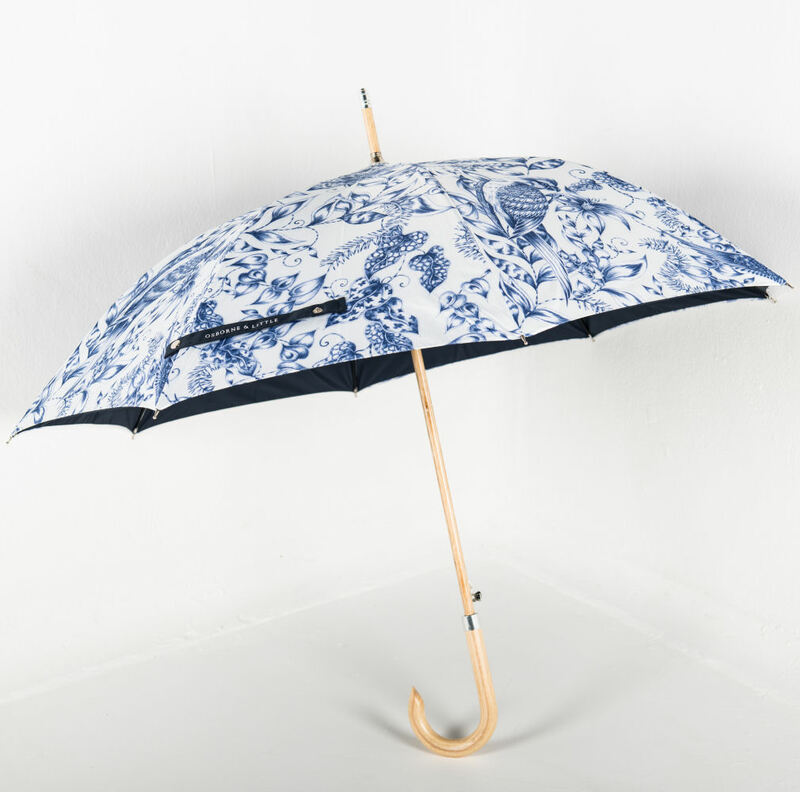 Using Fibre-Storm technology, its fibreglass shaft and ribs give this unisex umbrella unprecedented strength. 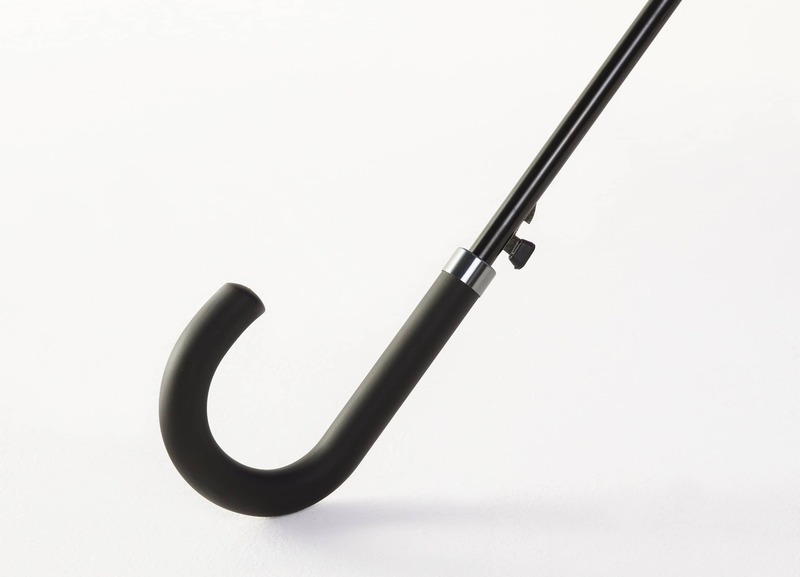 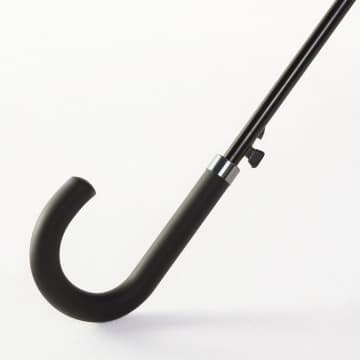 There is a wide range of branding options available with this umbrella from colour matching the shaft, handle and ribs to double canopies to deluxe end caps giving you complete control over the way your umbrella will look. 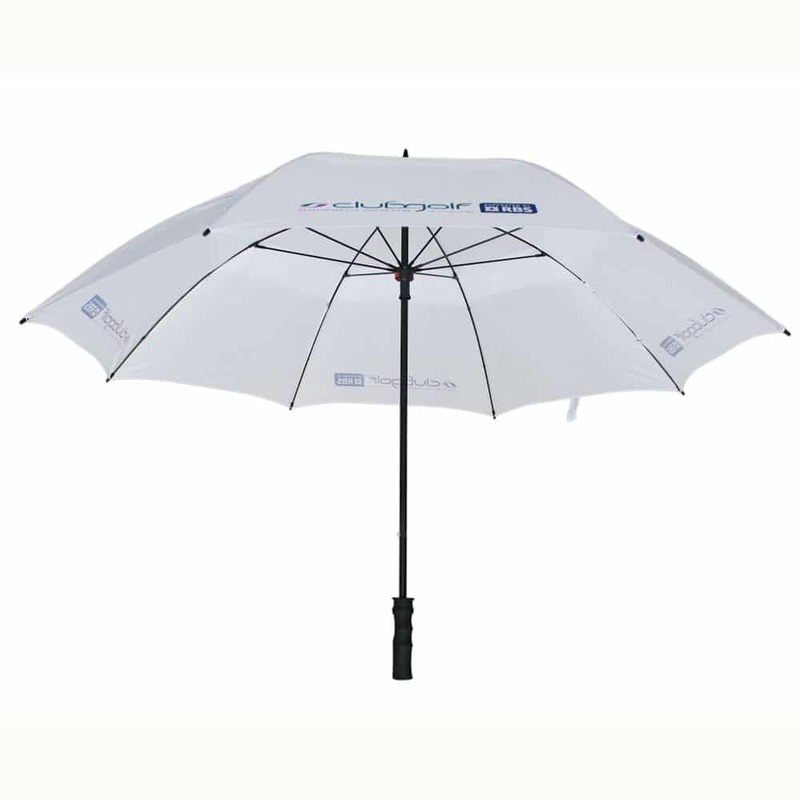 This durable, super strong umbrella is ideal for the use in the city and busy events where space is minimal but rain coverage is still important. 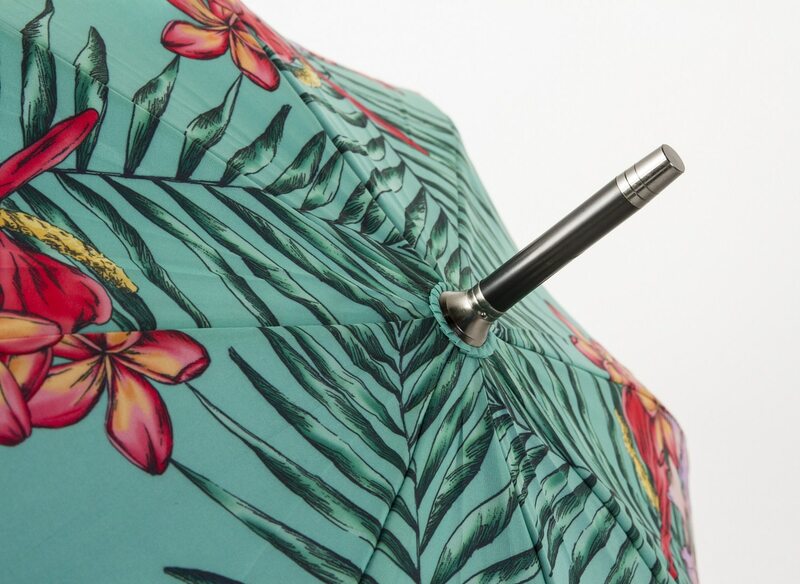 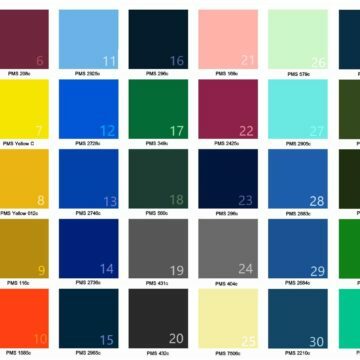 Here at Umbrellas & Parasols we specialise in customising branded umbrellas and parasols specifically to our client’s requirements. This means we have a full and extensive range of promotional umbrella printing options, so you end up with a set of branded umbrellas that is completely attuned to your needs.